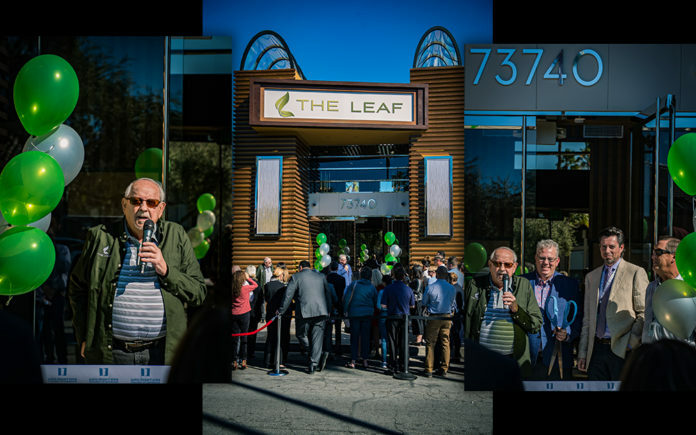 This past Thursday, March 14, The Leaf on El Paseo had their official Grand Opening and ribbon cutting. The event was top-notch and the dispensary itself was both elegant and welcoming. 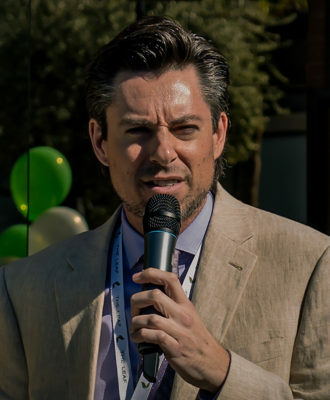 With all local dispensaries trying to set themselves apart from each other, The Leaf accomplished that by having that high end El Paseo jewelry store look, but also offering customers competitive prices and a friendly staff. Previous articleThe ABC’s of CBD – Part 1: Where does your CBD come from?